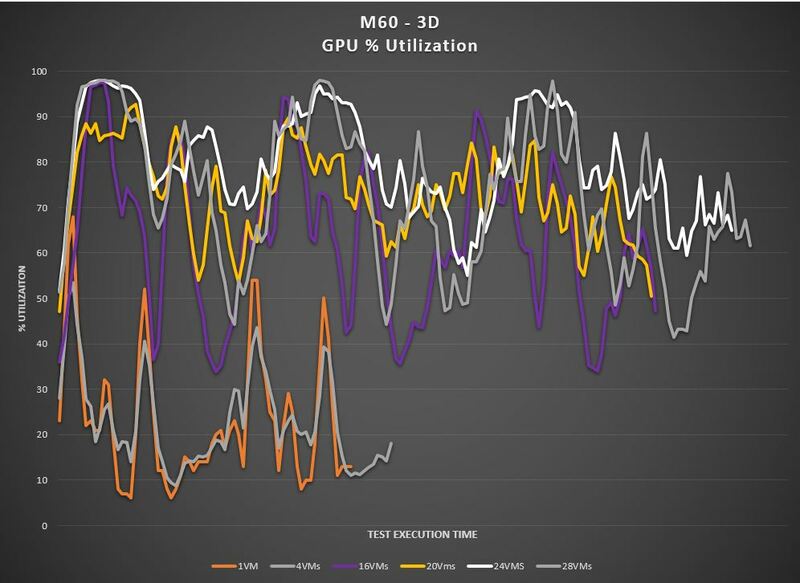 The Esri Performance Engineering team has been benchmarking ArcGIS Pro in the virtualized environments using shareable GPU’s for a number of years. 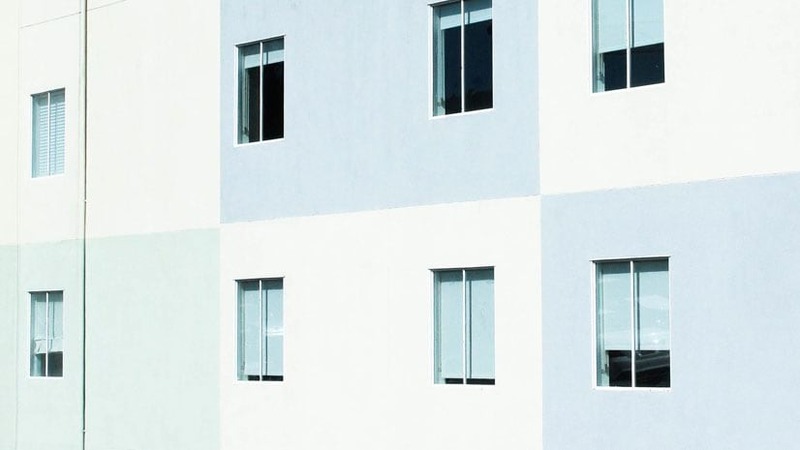 We have published a series of articles in order to assist our users in understanding the technology as well as how to configure the environment for optimal performance. A consolidated list of resources is listed at the end of this blog for your reference. Thus far, our testing and list of resources have featured the Nvidia GRID K2 card. Recently, Nvidia has released a new version of their shareable GPU. This new offering features the Tesla M6 and M60 cards, as well as the newly released M10. These new cards are not only more powerful but also feature newly enhanced support and license models, as well as monitoring. For more information please refer to the following data sheet. The Esri Performance Engineering team continues to test the GRID Tesla cards with each new release. Recent testing has shown that just like the K2, the M60 card can also support the rich graphical experience in ArcGIS Pro. However, the M60 card has more graphics memory than the K2 (16GB vs 8GB) and more CUDA Cores (4096 vs 3272) for processing ArcGIS Pro rendering requests. 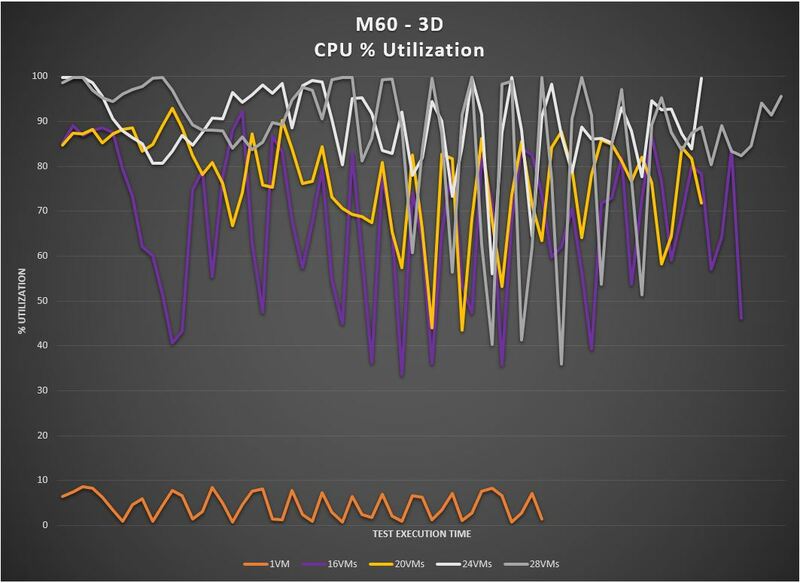 Therefore, users can expect greater amount of user density per server using the new M60 card. With these additional resources, the amount of VM’s hosted on a single server is expected to significantly increase with 2 cards inserted. In our testing, the amount of VM’s increased from 12(K2 GPUs) to 24(M60 GPUs) VM’s, using the M60-1Q vGPU (1GB) profile, and maintained a high-quality user experience. It is possible to go beyond this however, users are advised to test using their own data and workflows for appropriate sizing. The charts below showcases results from GPU utilization testing up to 28 virtual machines. It is important to note, not all servers which accepted the K2’s can also accept the M60’s. A list of certified servers can be found here. The Esri VMware Dell Virtualization appliance found here. The Esri Performance Engineering Team is excited about the latest Nvidia GRID technology. This technology will help our users successfully virtualize ArcGIS Pro as well as provide the enhanced user experience. We will also feature this technology hands-on at the User Conference in San Diego. Please stop by the Virtualization Island adjacent to the ArcGIS Pro, where ArcGIS Pro will be virtualized using Nvidia GRID, Telsa M6 and M60 GPUs.